You no longer need to have a fully fledged professional cinematographer to film your videos. Let our imagination run wild and create the film of your dreams. Also we’re constantly improving and adding new features. As videographer enthusiasts we film for the enjoyment and thus creating a wedding video with quality and style. 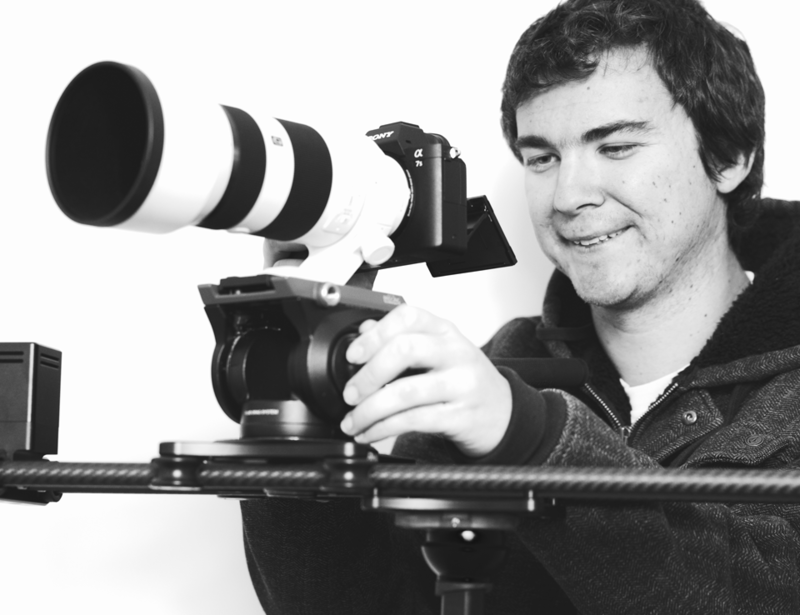 We at MoPreso Films focus on Wedding Videos throughout WA and are based in Mandurah. Our mission is to create your story for you to cherish forever. View our wedding videographer prices below or contact us for more info. At the moment there is mainly just myself Joel Woolhead and when needed I partner up with other videographers that use similar equipment. I have owned SLR's and DSLRs since I was a kid taking photos of landscape while traveling. Video became real when I was asked to film a wedding, unfortunately my Nikon would not cut it so I hired the Sony fs5 and some lens and produced a teaser and final movie of their lovely wedding day. I thoroughly enjoyed it and then came up with the name and created the website. Since I have purchased a lot of stability gear and new cameras and lenses and aim to film both weddings and buisness promos (kickstarter videos) ect.